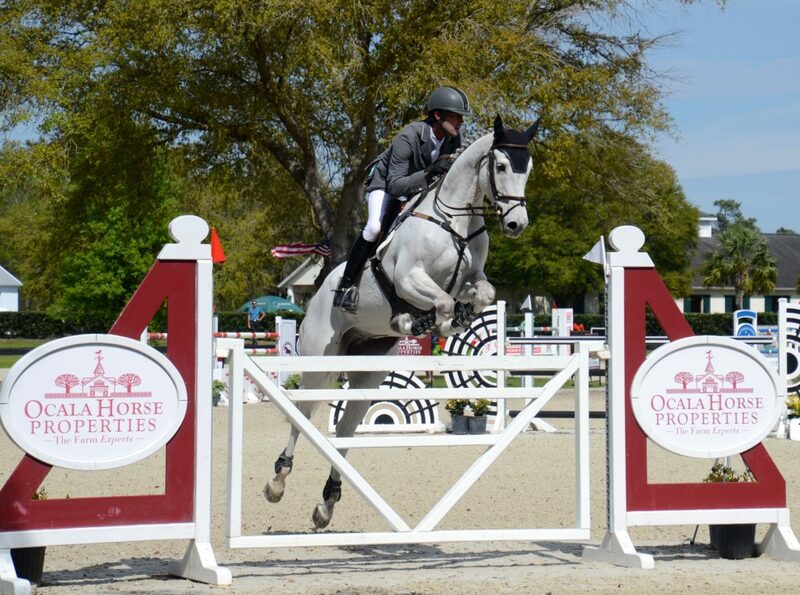 Enthusiastic spectators filled the stands and surrounded the ring, while FEI level 3 day event riders gathered at the in-gate to cheer on their team mates in the 2018 Ocala Horse Properties’ Eventing Prix. The day saw many seasoned horse and rider combinations challenge themselves over the 1.30m Mark Donovan designed course, but it was the first rider in the ring, Will Coleman, who set the bar for the entire afternoon. 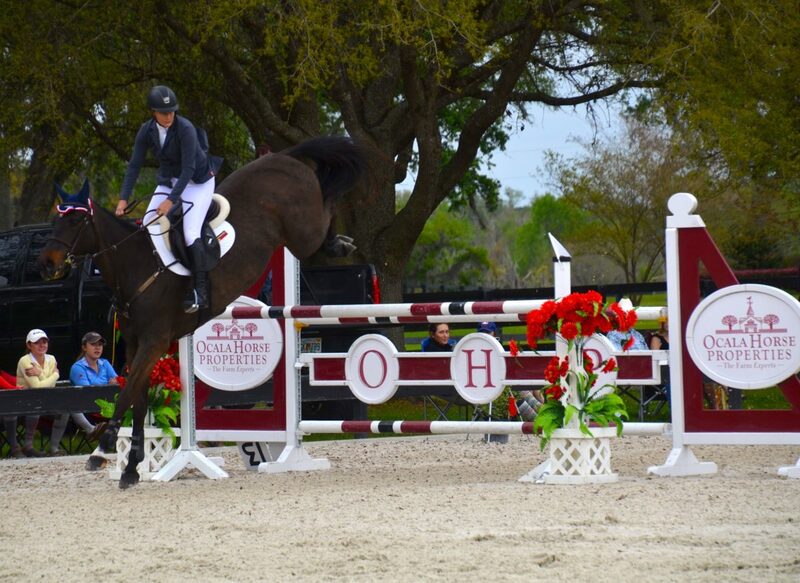 Coleman chose Gideon as his mount for this competition, as that horse has shown more talent as a pure show jumper. That choice proved to be a wise one, as Coleman set the fastest time in the jump off with another stylish round that couldn’t be topped. Sarah K. Murphy, last year’s individual winner, had a last minute substitute for Rubens D’Ysieux, who was unfortunately feeling a bit off. Being the consummate horse woman, Sarah decided to substitute a younger entry, Edy Rameika’s Delta Queen, nearly catching Coleman’s time in the jump off. Sharon White rounded out the top 3 with a beautiful final round aboard her gorgeous grey, Cooley On Show, to help clinch the team win for Team Unstable. 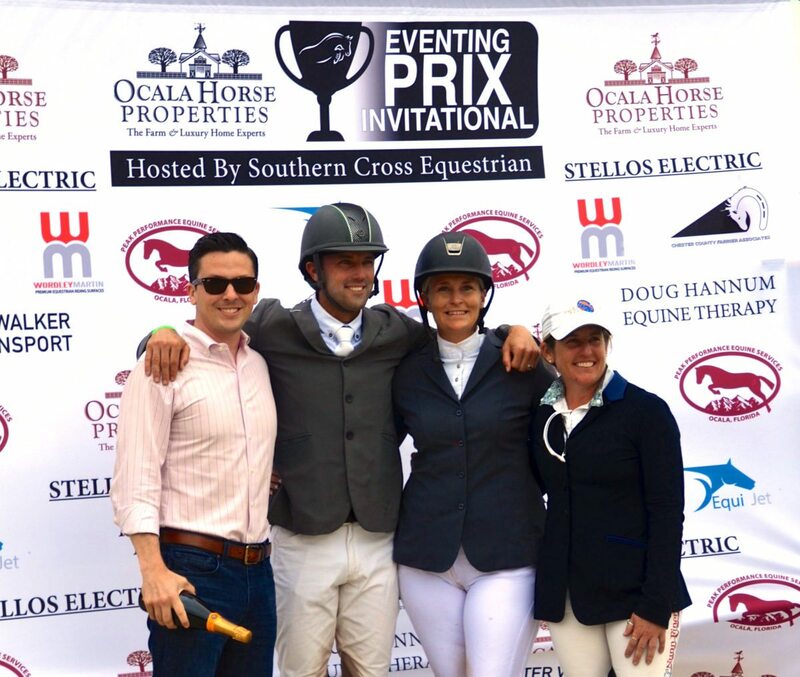 Community, Camaraderie and Competition at 2018 OHP Eventing Prix! In yet another year of top competition, what marks the uniqueness of this event is how our equestrian community comes together for proper competition punctuated by team work. 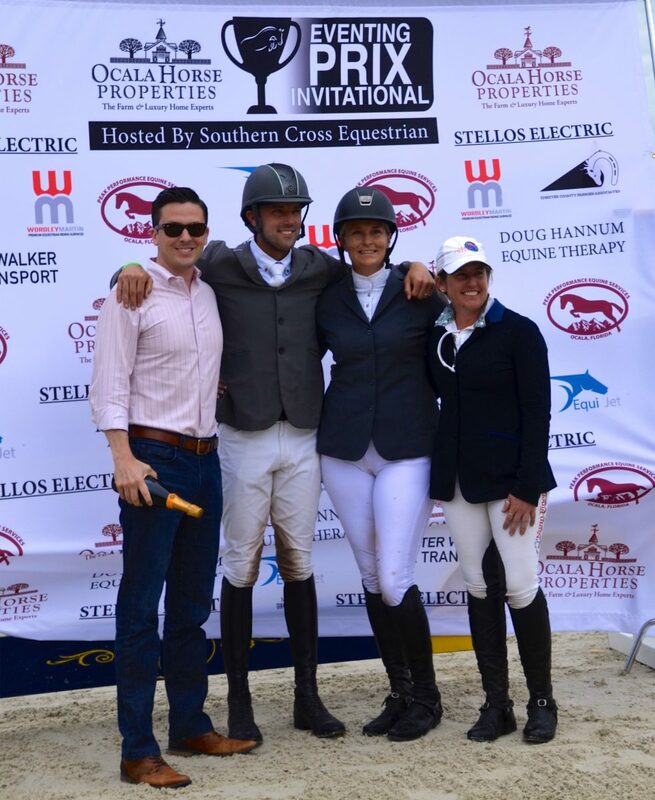 Every aspect of the event reflects the camaraderie of our equestrian community in Ocala through the efforts put forth by event organizers Max Corcoran & Scott Keach, the volunteers, sponsors, vendors and spectators. It is truly a boutique style event that welcomes everyone in Marion County! 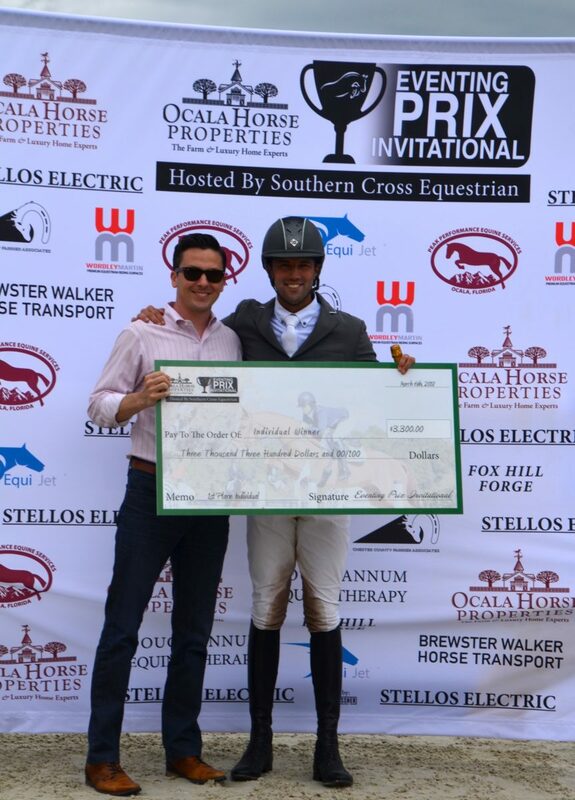 Ocala Horse Properties wishes to congratulate all of the competitors and sends sincere thanks to Max Corcoran and Scott Keach for orchestrating a thrilling day of show jumping competition in our region. 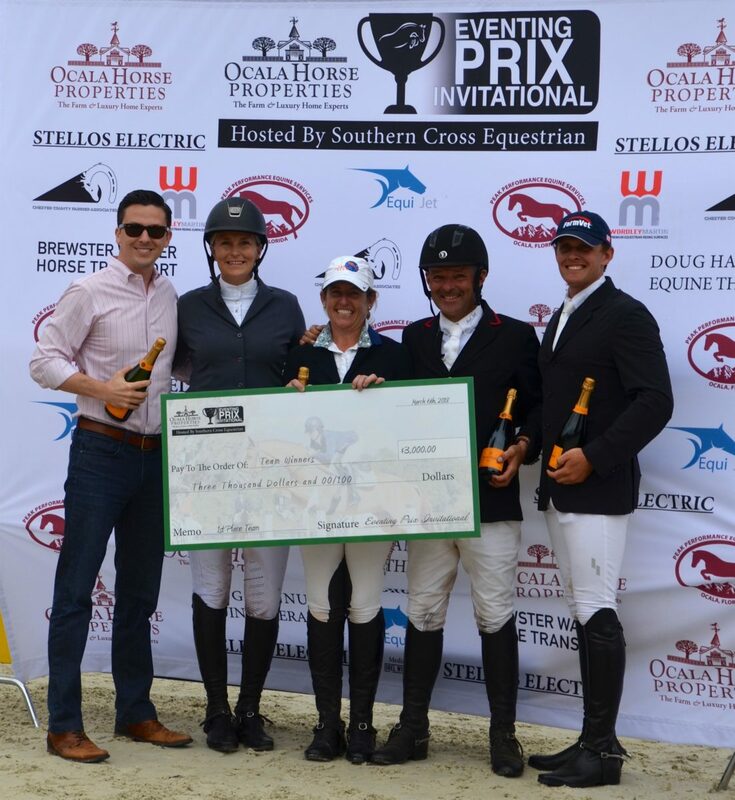 Eventing Nation also interviewed the winners after the event and has published an article with rider quotes and full results through here. In the event that you weren’t able to attend or watch the live stream yesterday, you can still catch all the action through EQTV! 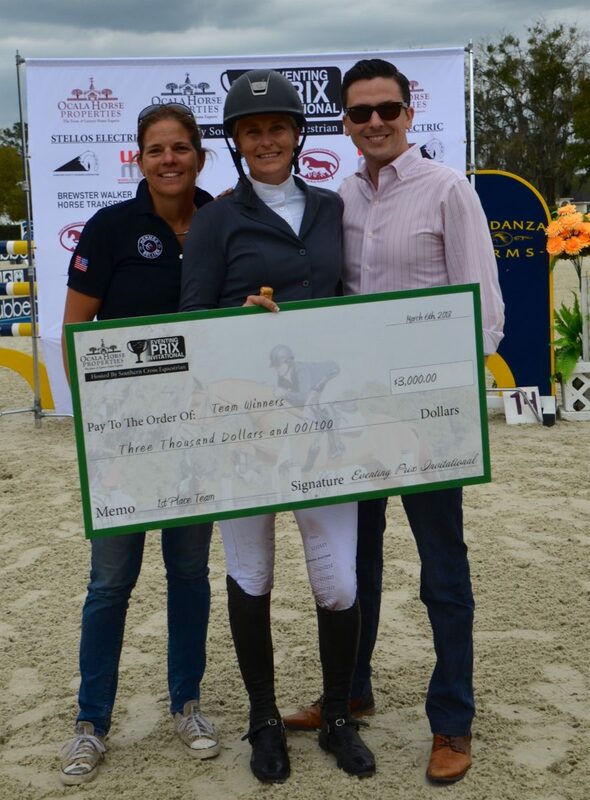 Exciting Details on 2018 $15K OHP Eventing Prix! 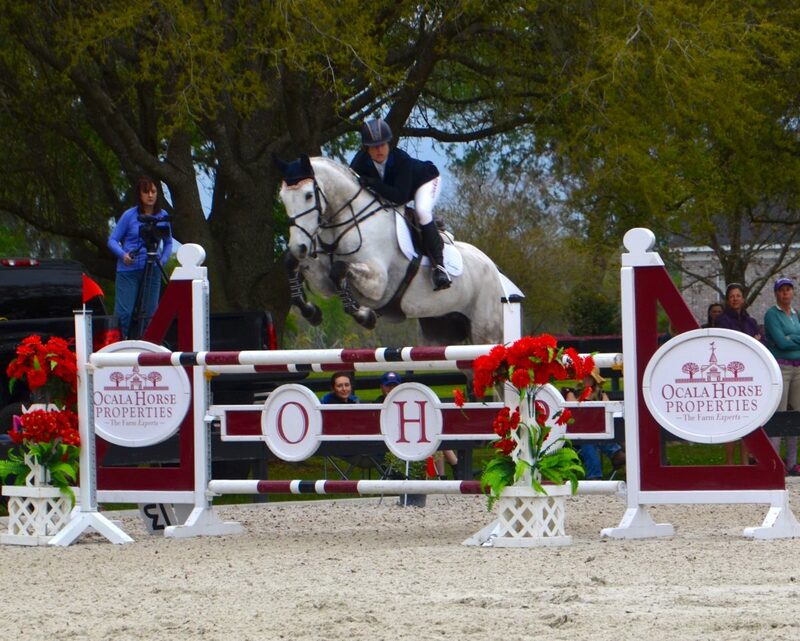 Top 3 Reasons to Attend Live Oak International!